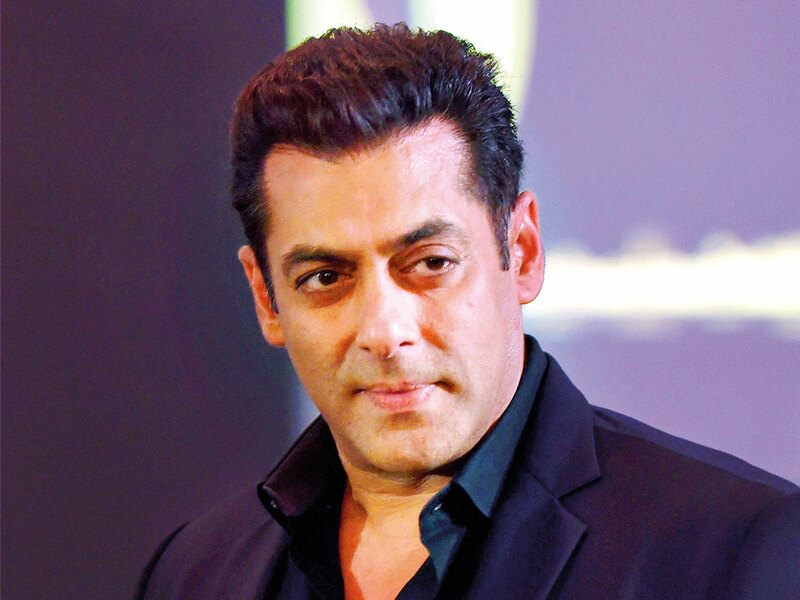 Indian actor Salman Khan brought a dose of Bollywood glamour to the ongoing Saudi Film Festival in Ithra on March 24. A few days earlier, Khan who has acted in blockbusters including ‘Tiger Zinda Hai’ and ‘Sultan’, also posted a video message about participating in the six-day Saudi Film Festival for the first time in his career spanning decades. “Hello Saudi Arabia, assalamu alaikum. See you at Ithra on the 24th of March, InshaAllah,” said Khan, who’s currently finishing work on ‘Bharat’. Khan’s visit can be seen as Saudi Arabia’s move to bolster art and culture in the kingdom. The Saudi Film Festival concludes on March 26.